The Fun To Do Standard Blend resin is a real multi-purpose resin, most cost-effective for printing objects on a daily basis. The fully cured resin has a hardness of 35 Shore D. ​Standard Blend is available in Red, Black and Un-pigmented. Download material safety data sheet here (PDF file). 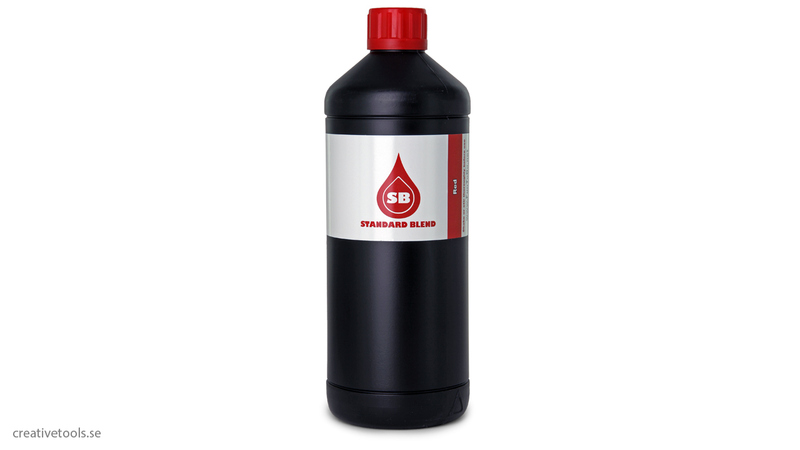 The Industrial Blend resin has been developed especially for some industrial users who were in need ..